Due to high demand, Ferenc has kindly offered to take RIPE meeting attendees on a second tour after the meeting ends on Friday. 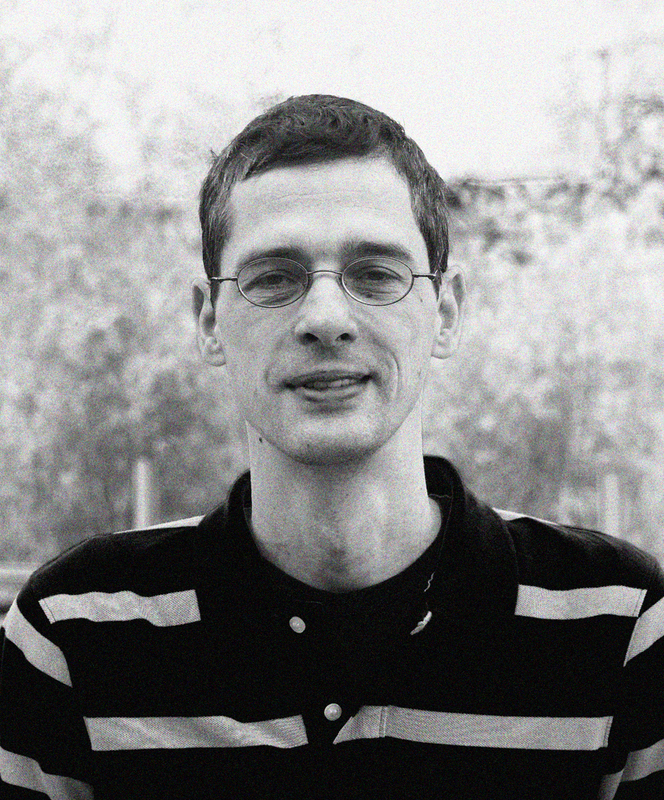 Ferenc lived in Vienna for 12 years and has great insight into some of the city’s best sites. 1. From the hotel we first take the U4 metro to Schottenring. From there we take tram Nr 1 along the flashy Ringstrasse Boulevard to the Opera tram stop. The tram will pass by the most important monumental buildings in town: Vienna University, City Hall, Imperial Theatre, Parliament, Imperial Museums, Imperial Palace, Opera. We get off at the Opera and walk to Kapuziner Church catacombs with the Emperors’ crypts. We continue to the Stephansplatz, the central square of the city and have a look at Stock im Eisen, the 600-year-old tree trunk studded with nails of medieval wandering apprentices. It was supposed to bring good luck. Check out the Pestsaeule erected by Emperor Leopold to commemorate narrowly escaping the Black Death (the plague). Go to the oldest part of the town with the narrowest streets: Blutgasse where the Knights Templar were allegedly massacred in the 13th century. If you do this tour on another day by yourself, I recommend checking out Trzesniewski, the 100-year-old sandwich shop with 20 different sandwich spreads and beer served in shot glasses. Also check out the Catacombs in the Michaelerkirche . Warning: this is not for the faint hearted: hundreds of mummified remains of the nobility, mostly in full decorative costumes. You need to phone them to arrange a tour. There is a monument to Augustin (Augustinbrunnen/Augustin Fountain) in the 7th district), but we won’t include it on our tour because it is too far away.